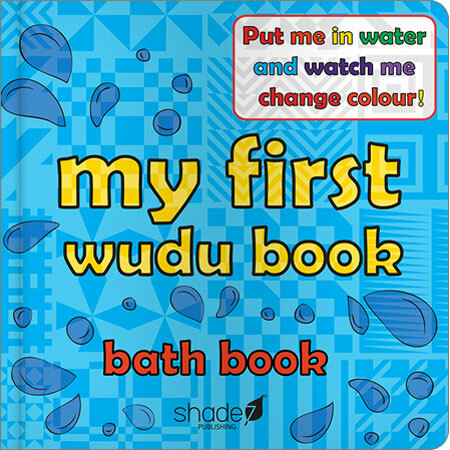 My First Wudu Book is a colour-changing bath book, which aims to truly captivate teach young Muslims about the order of washing the basic body parts for wudu — the ritual washing performed by Muslims in preparation for their daily prayers. 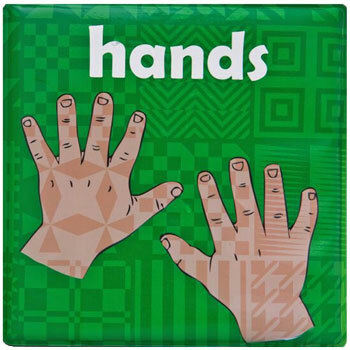 Body parts that change colour with water. My First Wudu Book introduce children to to the basics of taking wudu, allowing them to learn through play during one of their favourite moments of the day — bath time! 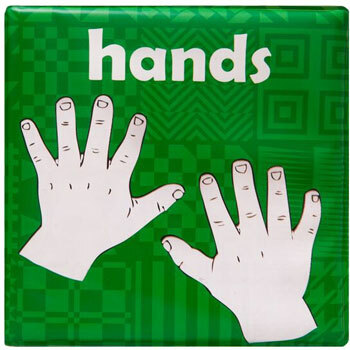 It is aimed at ages 0 - 4 years.